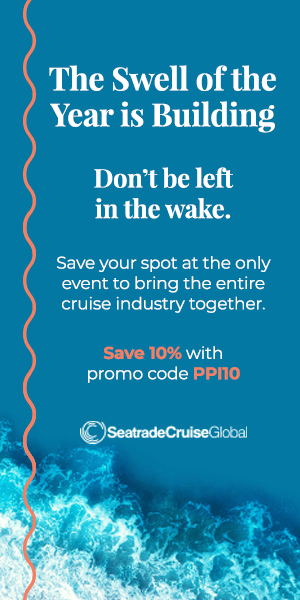 While ships are getting bigger and more technologically advanced, there’s another trend in the cruise industry that’s making ships stand out even more. Hull art is popular with modern ships as cruise lines are trying to make sure their ships stand out among all the other white behemoths cruising the high seas. Norwegian Cruise Line is one line that’s taking it’s hull art seriously. 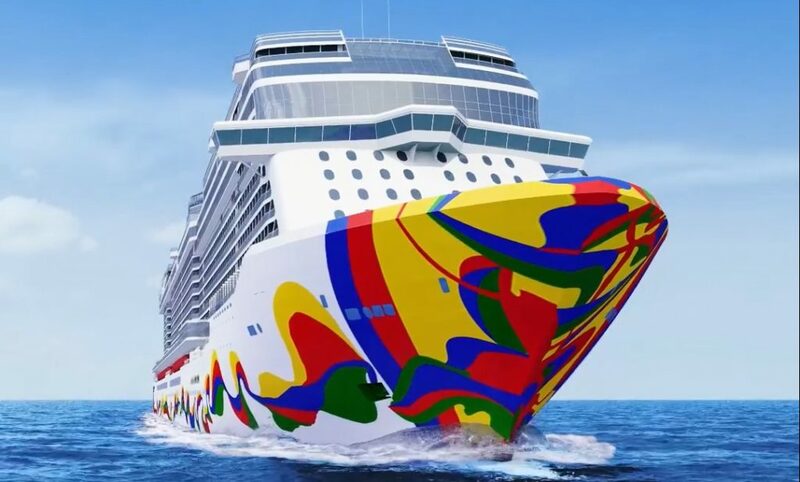 The cruise giant’s newest ship, Breakaway-Plus class Norwegian Encore, set to debut in Miami in Fall 2019, will feature hull art from award-winning Spanish artist Eduardo Arranz-Bravo. Arranz-Bravo, known for his unique mix of abstract and modern styles, used plenty of color and shape to create a hull which honors his hometown of Barcelona. Frank Del Rio, President and Chief Executive officer of Norwegian Cruise Line Holdings, was one of the company’s top executives lobbying for Arranz-Bravo during the artist search process. 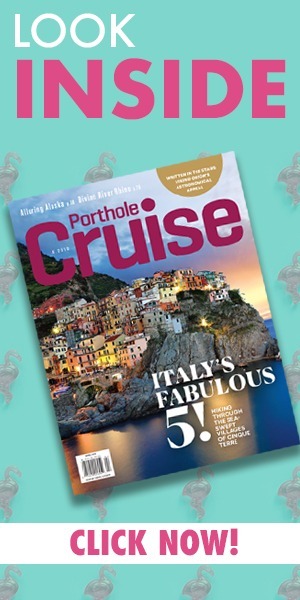 According to Norwegian Cruise Line President and CEO Andy Stuart, the cruise line was thrilled to have Eduardo as part of the family. Norwegian Encore is the last of the Breakaway-Plus class ships scheduled for production. The class is the most impressive of all Norwegian Cruise Line ships in terms of size, amenities, and overall cruise experience. Currently in production at Meyer Werft in Germany, the ship is scheduled to make Miami it’s homeport for cruises to the Caribbean. What do you think of the hull art design? Let us know in the comments! Ugly! Looks like a box of crayons exploded! I’ve been looking at the renderings for a few days now…and when I finally stop laughing I’ll try to let you know. I’ll be going on her in 2020 and the hull work won’t stop me, but this is disappointing from what I’ve come to expect. I only pray the interiors will be like her sisters.